support that includes forms, flyers, templates, curriculum and information. 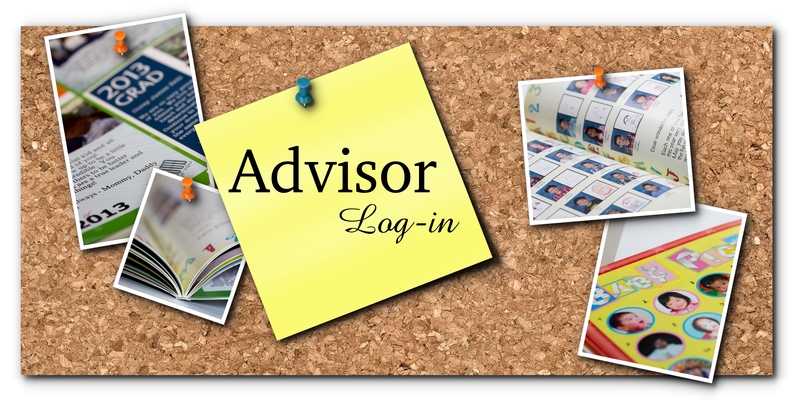 Please log-in to access our advisor support site. If you are not currently partnering with School Portraits by Adams Photography, Inc. for your campus yearbook, please contact us for more information on how you can become one of our valued advisors! Type in your email below. We'll send you an email with a link to reset your password! Type in your information below and we'll get back with you shortly.